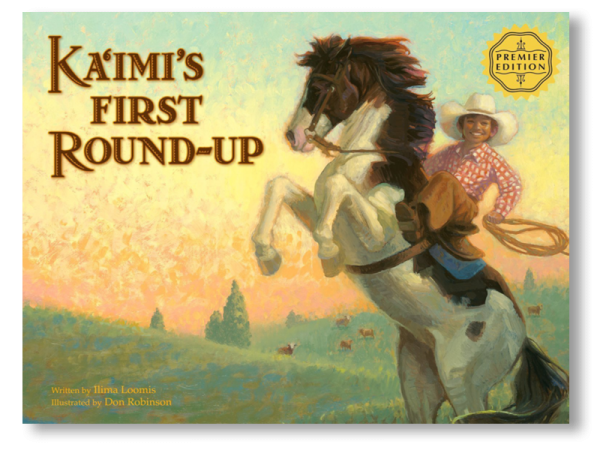 Join Ka’imi on his quest to be a real paniolo (cowboy) as he sets out on his first round-up with his papa and other cowboys. Through the experience, Ka’imi finds that being a cowboy is much more challenging than he expected. Paniolo have ridden the misty mountain jungles, high plains and rugged volcanic slopes of remote Hawaii for more than 175 years, adapting the craft of western cowboys to the unique conditions of the islands – from swimming cattle to boats for shipment, to dodging lava tubes. 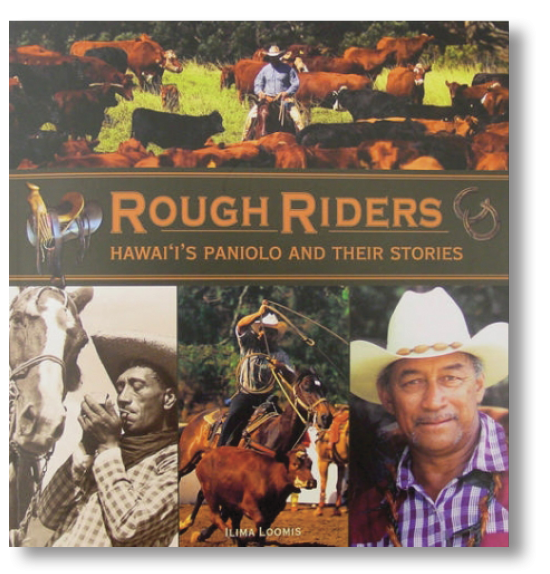 Coming from a rainbow of ethnic groups that made Hawaii their home, these brave men of the islands challenged wild bulls, wild horses, and wild lands in pursuit of success and adventure.